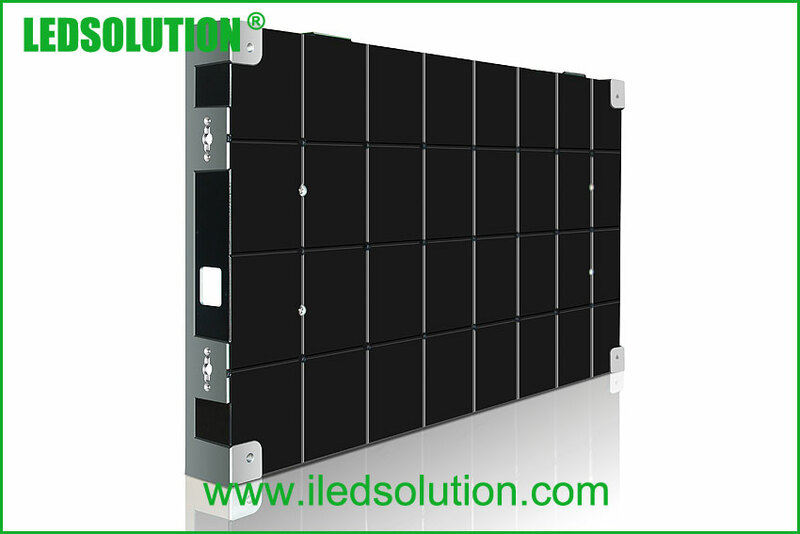 Light weight,one person is able to carry one cabinet and install easiy.It makes the screen convenient in assmbly and transport. 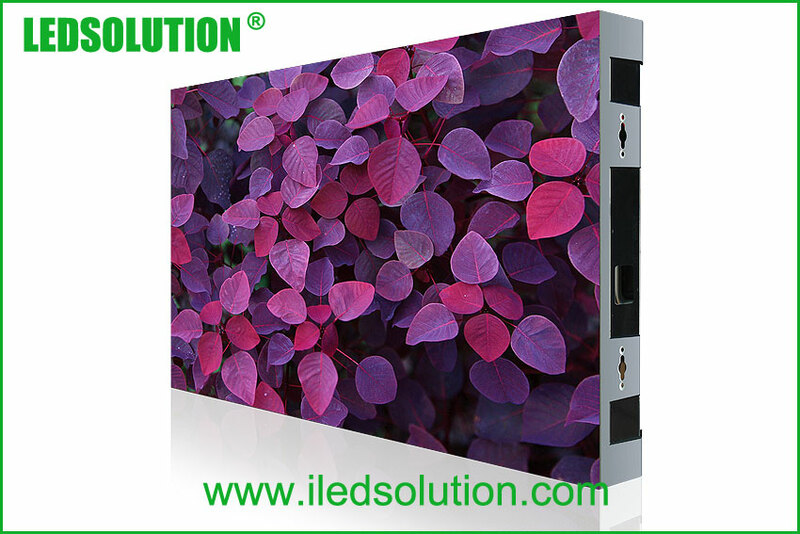 Urtra Thin,the depth of the cabinet is less than 58mm. 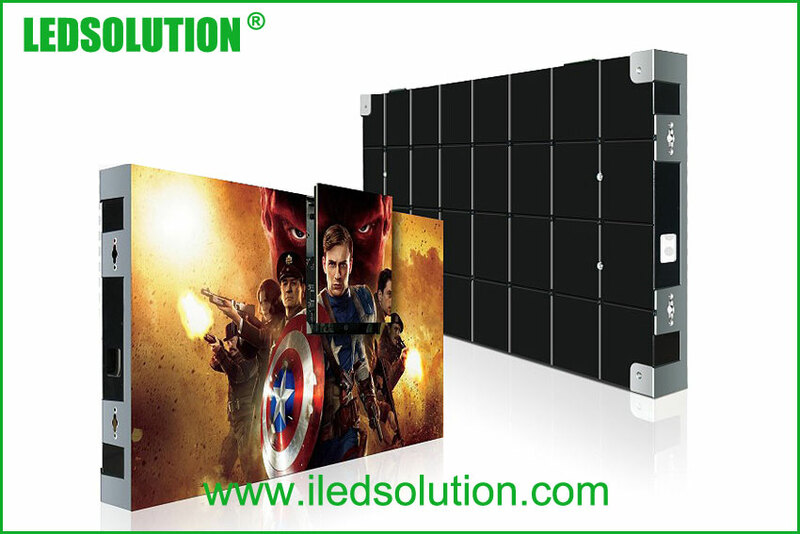 Seanless assembly,the whole cabinet is die-cast. Viewing angle – Horizontal 140(-70 ~ +70) deg. Viewing angle – Vertical 140(-70 ~ +70) deg. Panel area 0.2304 sq. m.